matrimonial Help to the people searching for a better match. you approve it, group of Vivah Matrimonials Package Service. 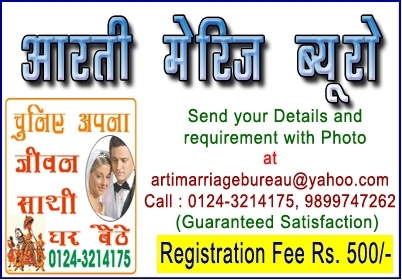 ( Vivah Matrimonials Package Service). non-Dowry & Dowry seekers matches . We have Genuine matches. Call us today to arrange your own marriage .